They’re all being published October 24th! Pretty sure I’ll be needing my own library stat if I ever get to buy all the books I share with you guys on these wonderful – but still torturous – Wednesdays! 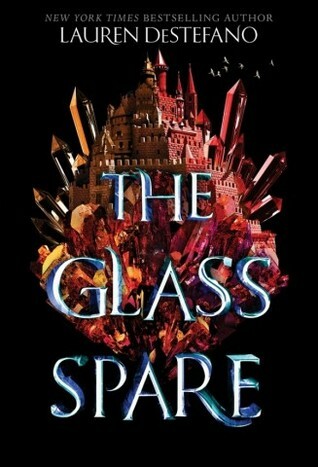 I’m looking forward to reading The Glass Spare. Ah, the first two are on my TBR as well! They look so fabulous! Waiting for releases is absolutely torturous. Sigh. Yup. And I still have to check all the releases of 2018. It’ll be a whole evening [or just day?!] of torture..
Hahahaha I have a few I’m waiting for already! Same here; but.. there are always SO MANY D: So I know I haven’t checked out even 10% of the 2018 releases yet.. RIGHT?!? I’m sure more and more will be revealed too. As f my TBR wasn’t crazy enough already! Hahaha. Do you mean size-wise or because you’re just not a fan of TBRs in general? Size-wise, I can’t say there’s much that’s bad about a big TBR unless it’s too expensive, haha! That makes sense! I mostly use it because I get a lot of books from the library, so I would have no idea what to pick up otherwise. As far as what I own, I just keep them in stacks, haha! Yesterday I went: YESS. CROSSED ONE OFF. My stacks are everywhere right now.. But that’s because I was going through them for Dewey’s readathon that starts in.. oh freak, an hour. And I still have to shower.. *rhymes! * There are stacks in my bookcase – doh -, on the table, on the dresser, on the couch.. uuh.. Yeah, maybe I should shower and tidy up a bit..
Hahaha I can totally relate! I just recently finished the second book in the trilogy after a couple of years, but I hope to finish the whole “world” in the next couple of months. Fingers crossed! I think I probably do too; but GOODREADS. Such a black hole. It’s the blackest holes of black holes! The Afterlife of Holly Chase sounds so so interesting! 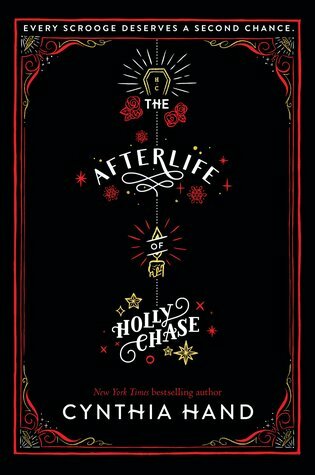 The Afterlife of Holly Chase sounds so interesting! 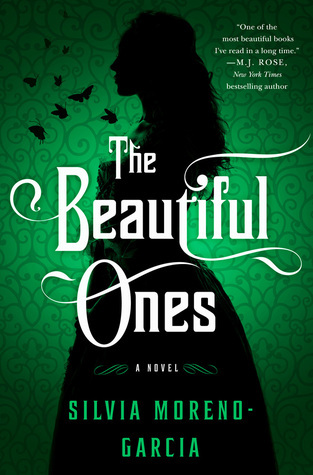 Automatically added in my Goodreads TBR!